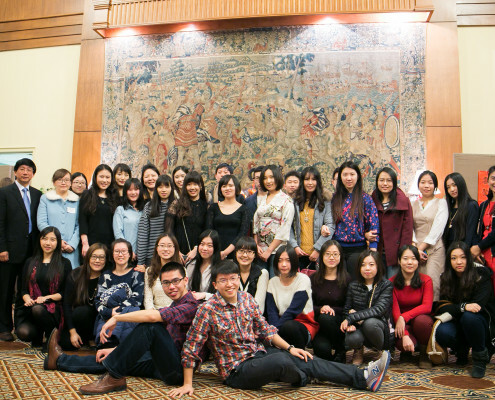 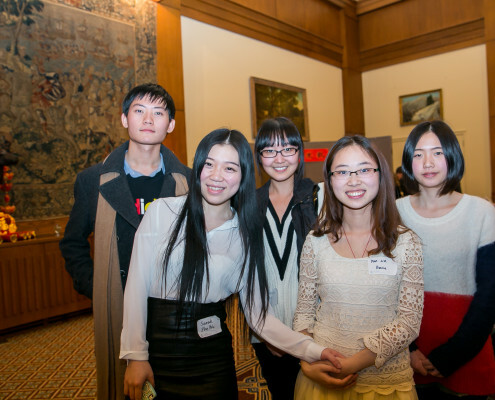 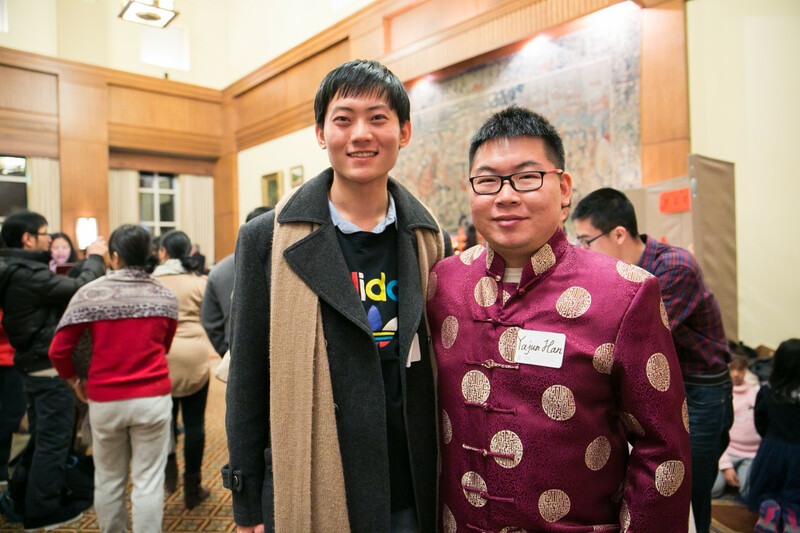 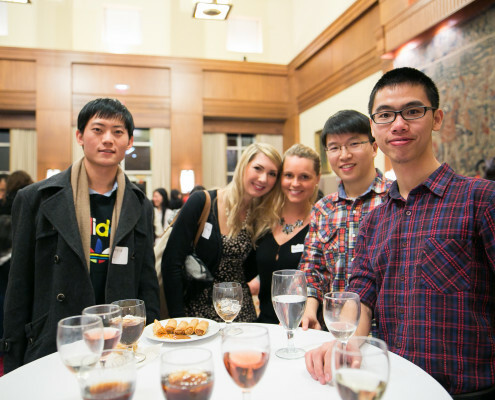 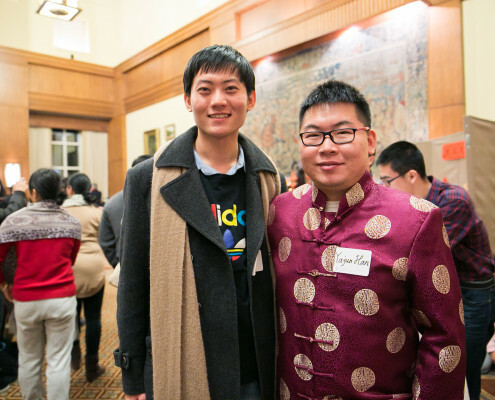 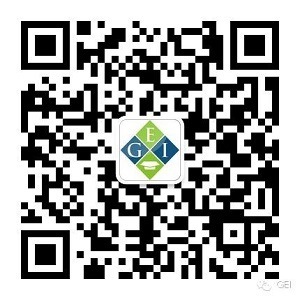 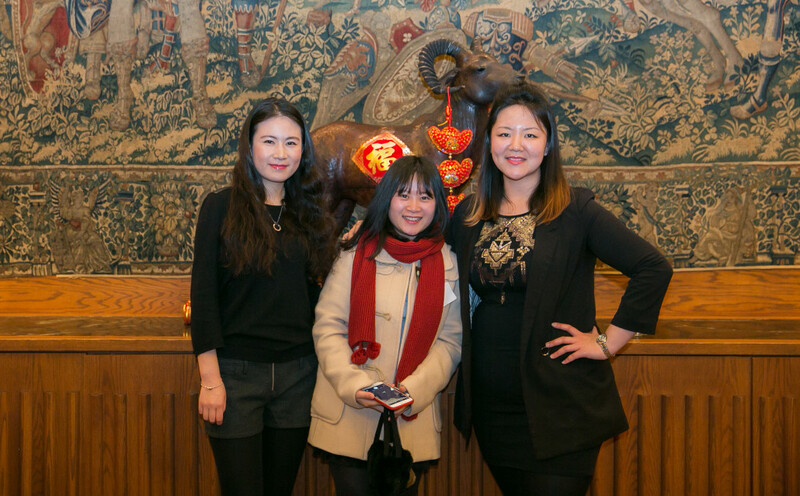 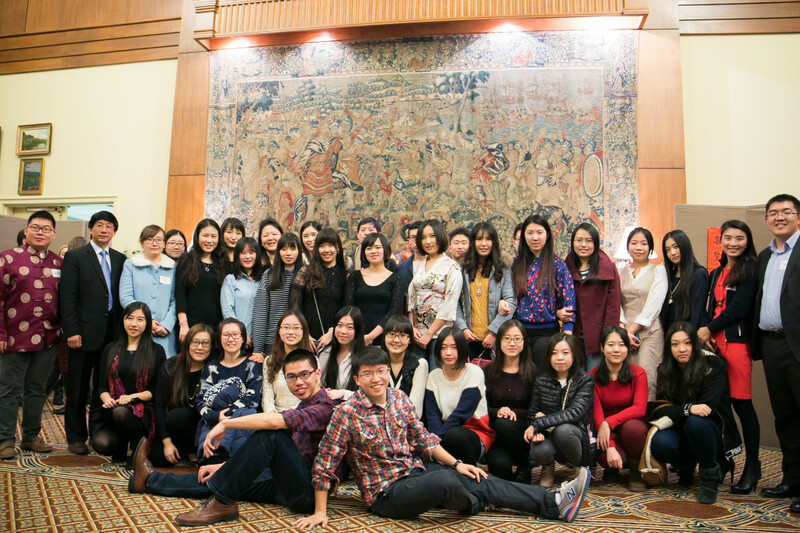 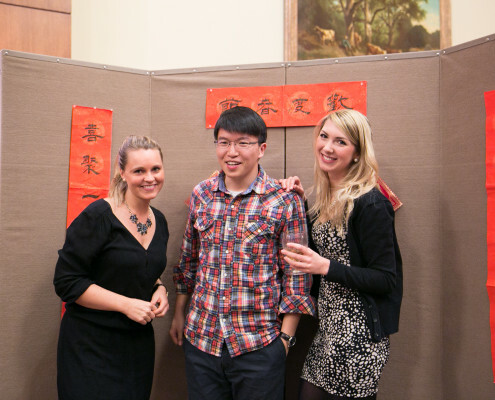 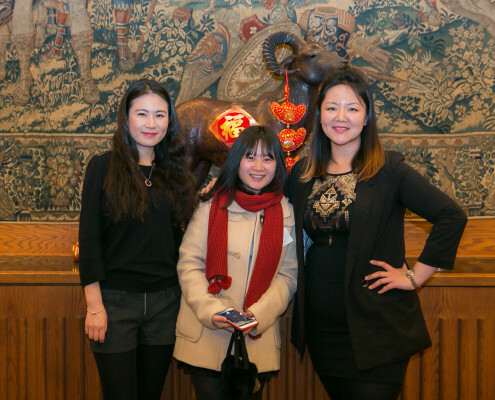 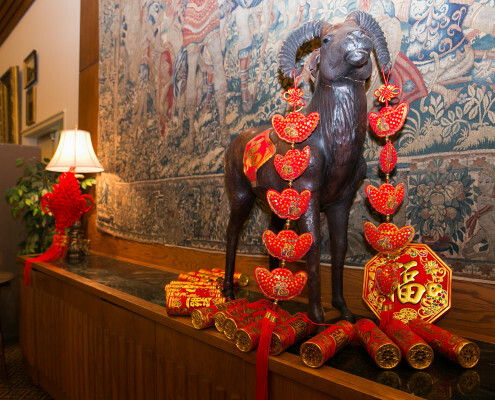 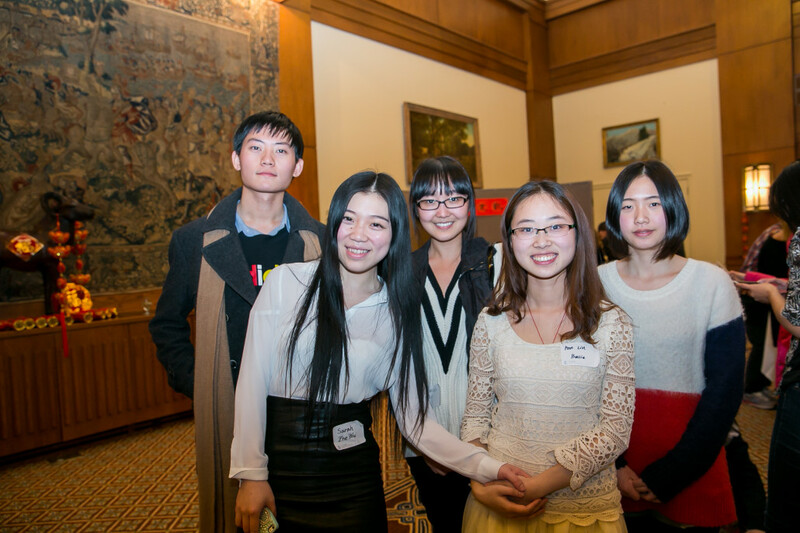 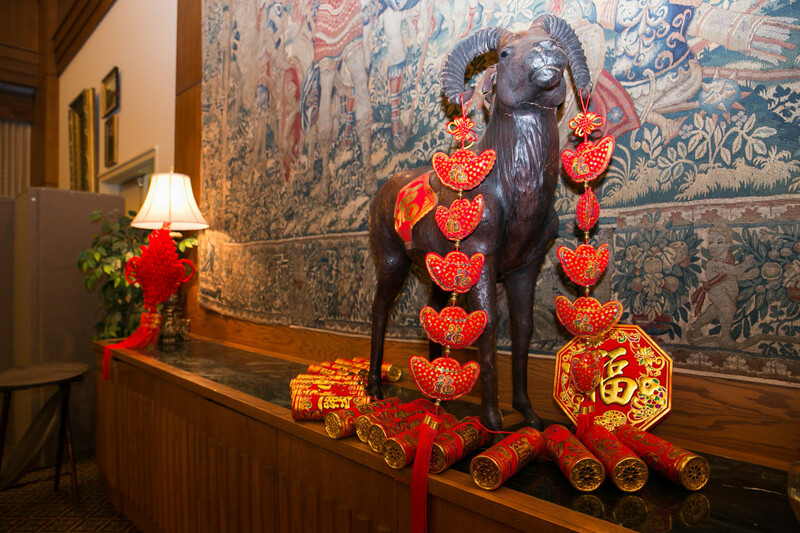 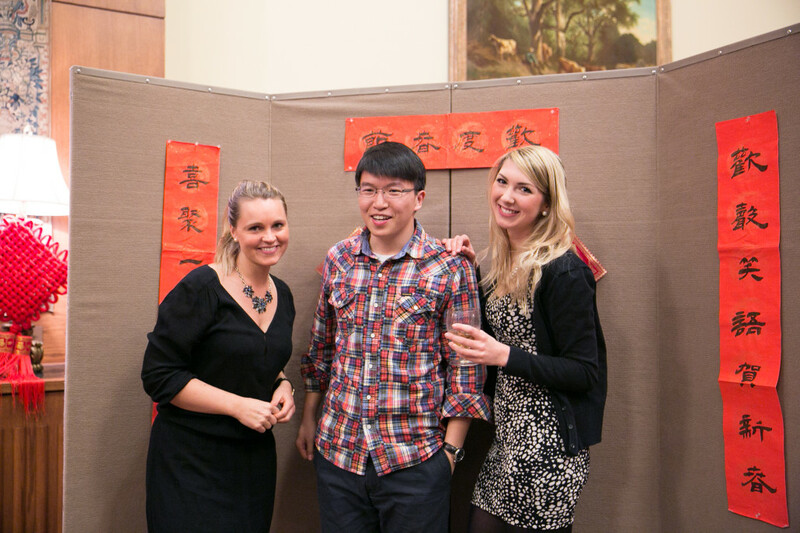 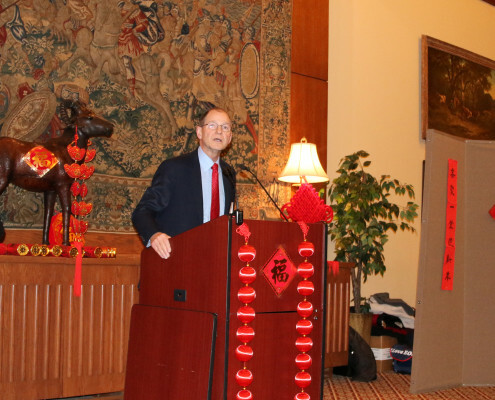 Global Education Institute celebrated the start of the Year of the Ram by coordinating a Chinese New Year celebration at UNC-Chapel Hill for more than 150 Chinese and American scholars, students and faculty members. 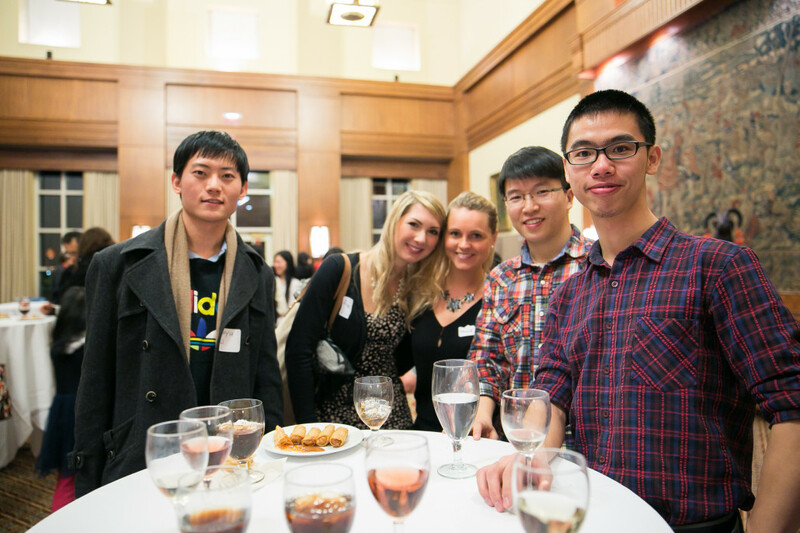 The event, co-hosted with the UNC-CH School of Education, took place at George Watts Hill Alumni Center Feb. 20. 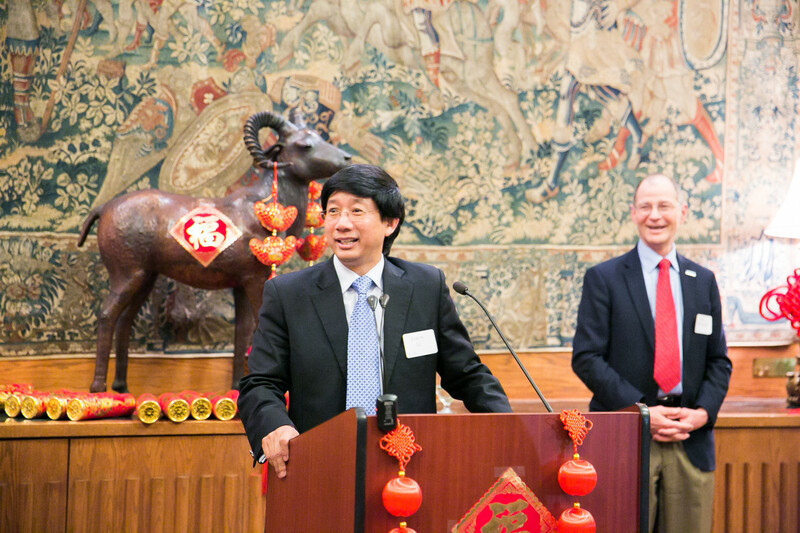 School of Education Dean Bill McDiarmid, GEI CEO Jason Li, and UNC professor Xuelan Rong spoke at the event. 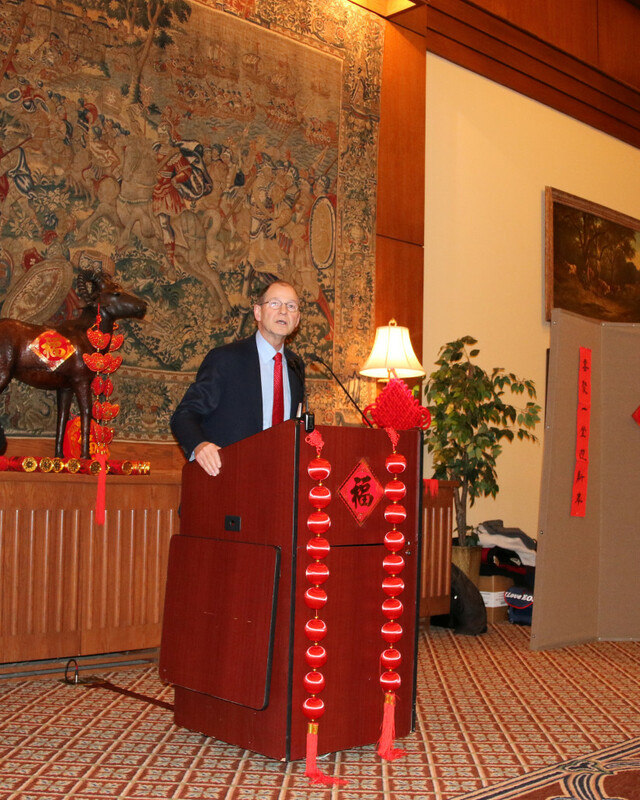 “The New Year celebration is a unique and distinctive event for Chinese scholars and students at UNC, we are glad to see the Chinese culture has blended into the United States and contributes to the prosperity of the local community,” Li said.